Here at ACS, we’ve been cleaning carpets in Canterbury for almost 30 years now. We’re internationally qualified carpet cleaners, and have vast experience, having cleaned over six million square feet of carpets in homes, offices, medical practices, hospitals, schools and hotels in Canterbury since 1989, as well as cleaning thousands of sofas, chairs and rugs. Around 70% of our work every month is from previous happy clients, and the friends they refer to us. We are a Canterbury carpet cleaning service, and ourselves live nearby. You’ll get the highest quality carpet cleaning in Canterbury, Kent, carried out by experienced, internationally qualified technicians — at up to 50% off our usual price — just for trying out our premium professional carpet cleaning service. I’m so convinced you’ll love our service, I’m taking all the risk – by offering to give you 50% off your first clean with us, so that you can experience our highest quality premium service, confident you’ll come back again and again. I would like you to see how clean your carpets look, before you decide to pay. If, for any reason, you’re not happy for us to continue, it’s free! That’s why I’ve created our Free Trial Offer. Our advanced, new cleaning system safely removes dirt, oily soils, dust mites, pollutants, and stale odours. See for yourself how good your carpets will look. We’re happy to provide you with a free quote for any carpet cleaning service in Canterbury and the surrounding villages.  You can choose our free home quote service whereby we’ll come to you and evaluate your carpets and listen to your needs and provide you with a free no-obligation written quotation. Alternatively, we’re happy to give you an approximate estimate over the phone, or by email based on the information you provide. With our services starting from £50, it’s affordable, as well as highly effective. Our carpet cleaning process is safe for carpets, people, pets, and the environment, so you can rest assured we’re taking good care of you as well as our precious planet. 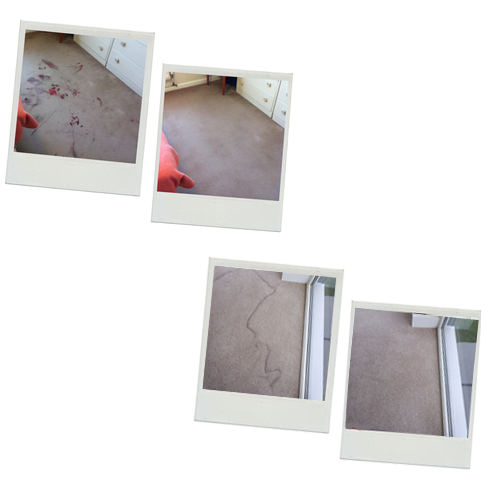 We’ve been carpet cleaning in Canterbury for almost 30 years, so we know the local area and our qualified, experienced technicians will give you the best results possible. Plus, unlike many other systems, our premium carpet cleaning service cannot shrink or stretch your carpets. It’s impossible with our system! There’s nothing worse than having to squelch around on soaking wet carpets for days, only to find that when they eventually dry out, they look no better than before, and you’re left with that damp mouldy smell. 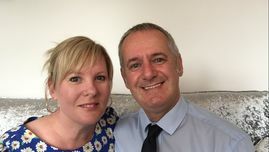 Our customers all over Canterbury are delighted that their carpets are dry fast – four times faster than most other carpet cleaning systems – so you can be sure your carpets will dry faster, whatever the weather outside. We can even speed dry your carpets to have them dry in under an hour!